Dan was born in Chicago in 1969. His father was an executive with the Marriott Corporation and as a result, Dan moved frequently across the United States while growing up. He attended Boston University, graduating in 1991, where he earned a Bachelor of Arts degree in Political Science. An avid rugby player, he was selected for the 1990 and 1991 USA Collegiate All-American Rugby team, and was Captain for the 1991 team. Dan’s first experience working for Disney was as a participant in the Walt Disney World College Program in Orlando in the summer of 1989, when he worked as a front desk host at the Contemporary Resort. Upon graduation from Boston University in 1991, Dan moved to Florida and participated in the Disneyland Paris Management Trainee Program. In January of 1992, three months before the opening of Disneyland Paris, he was transferred to France, where he remained for five years in various management roles. He and his wife Valerie, who was also with Disneyland Paris, were married in France and spent five years there before moving back to Orlando in 1997. Since that time they have raised three children – Jullian, Margot and Tristan. Dan has held various management and executive operations roles at the Walt Disney World Resort, both in the theme parks and resort hotels, and was the sixth executive to hold the position of Vice President, Magic Kingdom since the park opened in 1971. He earned his MBA in 2001 at the Crummer School of Business at Rollins College. In addition to his operational responsibilities, Dan has been a keynote speaker for the world-renowned Disney Institute for 18 years. 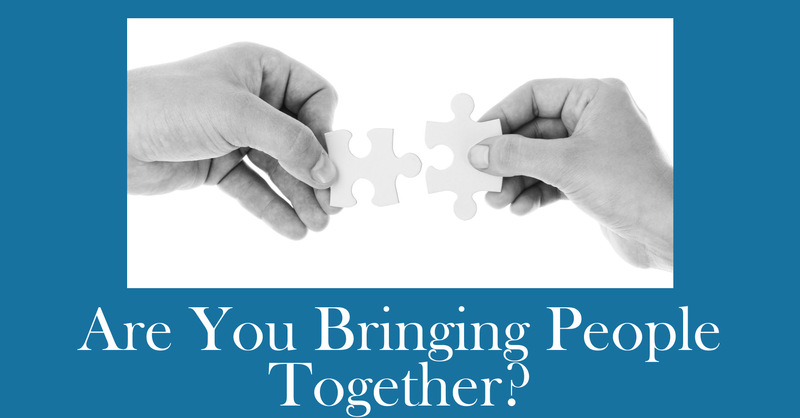 He has addressed open-enrollment participants as well as attendees in customized programs including the USAA Bank, General Motors, the U.S. Department of State, the U.S. Army, the Southern Methodist University Business School, Porsche A.G., and United Airlines. He also participated in the Sodexo Quality Life Worldwide Conference Panel, moderated by Arianna Huffington, in 2015. He served on the board of Junior Achievement of Central Florida from 2004-2018, and was Chairman in 2010. After a fulfilling and exciting 26-year career with the Walt Disney Company, and upon becoming empty nesters, Dan and Valerie made the decision to set out on a new adventure, balancing their time between Orlando and Boulder, Colorado. Valerie continues to facilitate Disney Institute programs in Orlando, as well as programs in French-speaking Quebec. 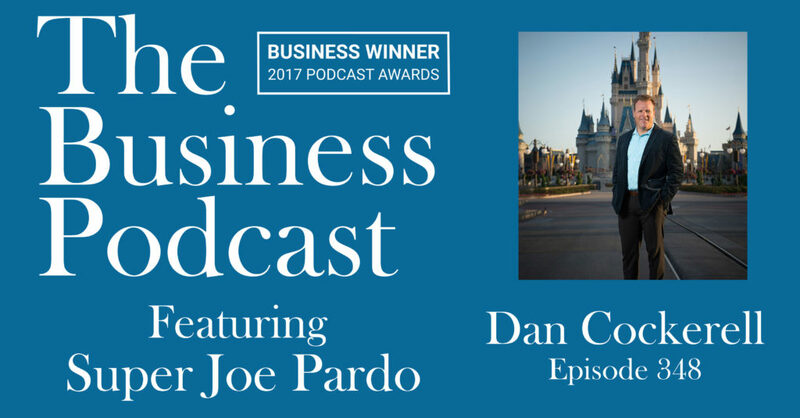 Dan provides customized, authentic presentations, focusing on leadership and management practices, drawing upon his extensive Disney career with relevant examples and inspiring storytelling. This episode is brought to you by Super Joe’s Super Retreats!